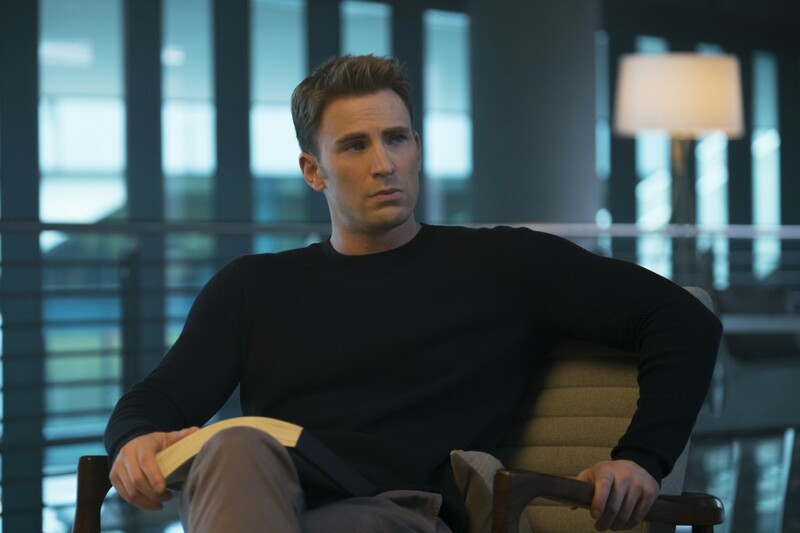 By Matt Juul·	 11/9/2016, 8:56 a.m.
From red-faced Nazis to egomaniacal billionaires, Captain America has faced plenty of fictional tyrants on the big screen over the years. However, the real life prospect of a Donald Trump presidency is just too much for Marvel movie star Chris Evans to bear. Earlier in the day, Evans showed his support for Democratic candidate Hillary Clinton by tweeting out a photo of his “I Voted” sticker accompanied by the hashtag #ImWithHer. Although the Avengers star is bummed by the presidential results, at least he can take solace in the fact that his uncle Mike Capuano won his reelection bid to serve as the U.S. Representative for the Bay State’s 7th congressional district. Update, Wednesday, November 9: After an “embarrassing night for America,” Evans offered a hopeful message to his Twitter followers on Wednesday morning.